Come down and see us on a club night. 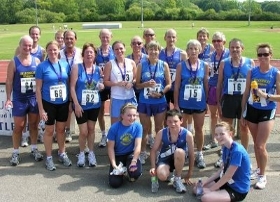 If you are new to Billericay, running can be a great way to meet new friends. If you are an established runner don't run on your own.......... run with us !